This very clean, bright, and spacious condo was recently upgraded with fresh pai nt, new carpet, lino and baseboards. Good size covered deck and just a short wal k to shops, transit schools and park. Shows very well! cats ok but no dogs. 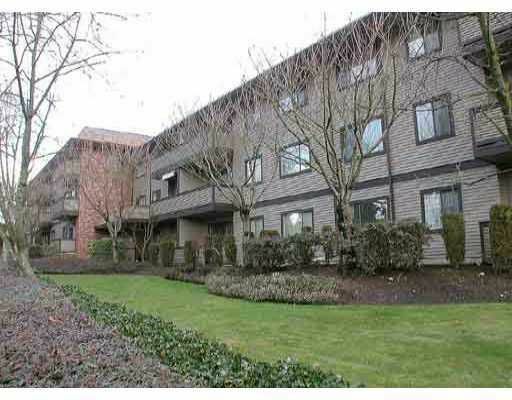 This is a great condo for first time buyers. There is also one secured underground parking stall and a storage locker.